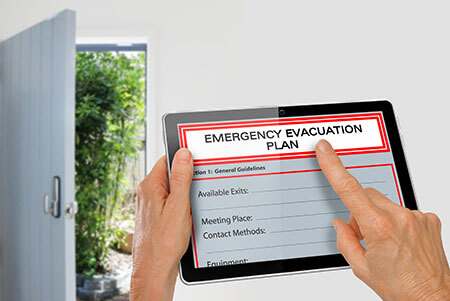 Our online fire awareness course programme is RoSPA approved and covers the latest fire safety regulations and the roles and duties of employees within the workplace and this course can be used for employees as additional fire cover within the workplace for people who hold the full Fire Marshal Certificate. Our online fire awareness training course programme is conducted using video based instruction and each video can be paused, or rewound so that you can gain a good understanding of the course content and structure. The course covers the latest fire safety regulations and aims to increase the awareness of your workforce in the event of a fire, so will help to reduce the risk of fires actually breaking out and therefore save lives. This workplace training course is designed to meet and comply with the regulatory reform (Fire Safety) order 2005 and the course content is listed below and can be used to run along side your workplace fire training risk assessment. We offer many fire safety training for employers courses and all are conducted using video based instruction. All courses are available with free fire safety training certification, which is available as a download on successful completion of your training programme. Fire awareness training course online, cpd certified. 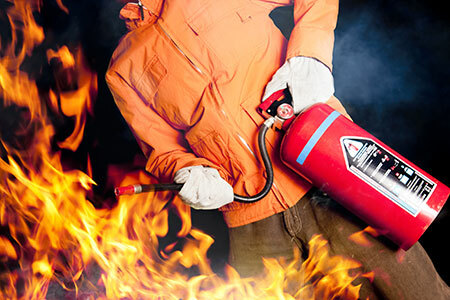 To run along side our fire awareness course we can offer online fire extinguisher training and this course is an ideal training solution to help you understand the different types of fire extinguishers and their uses. This course is a suitable training platform for office staff, doctors and dental surgery receptionists, schools, playgroups and more. 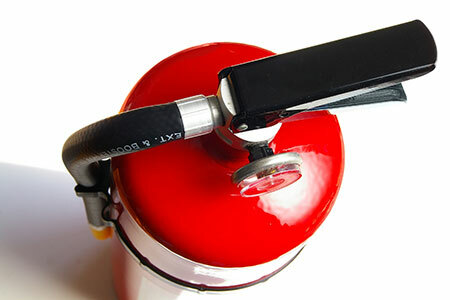 For additional information and to register for training please follow this link to our Fire Extinguisher Training page. Our fire marshal awareness online training course will help you stay compliant with your workplace training requirements and can be used along side your current workplace fire training policies and procedures. For additional information regarding our fire marshal awareness training course online, please contact us through our contact us page.